Special Thanks to: Marty Erlichman, Phil Ramone, Bruce Allen ... and J.B. The Mirror Has Two Faces soundtrack album featured mostly musical scoring by Marvin Hamlisch. 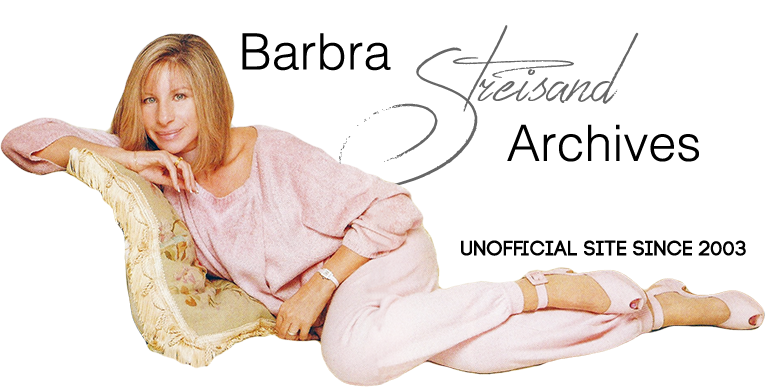 Two vocals, including the alternate ballad “All of My Life,” were contributed by Streisand. The big single was “I Finally Found Someone” which united rocker Bryan Adams and Streisand. Columbia released the single as a 3-track CD (# 38K 78480).